Note: I tried the following method on my Moto G5S Plus running Android Oreo 8.1, and the method worked just fine. 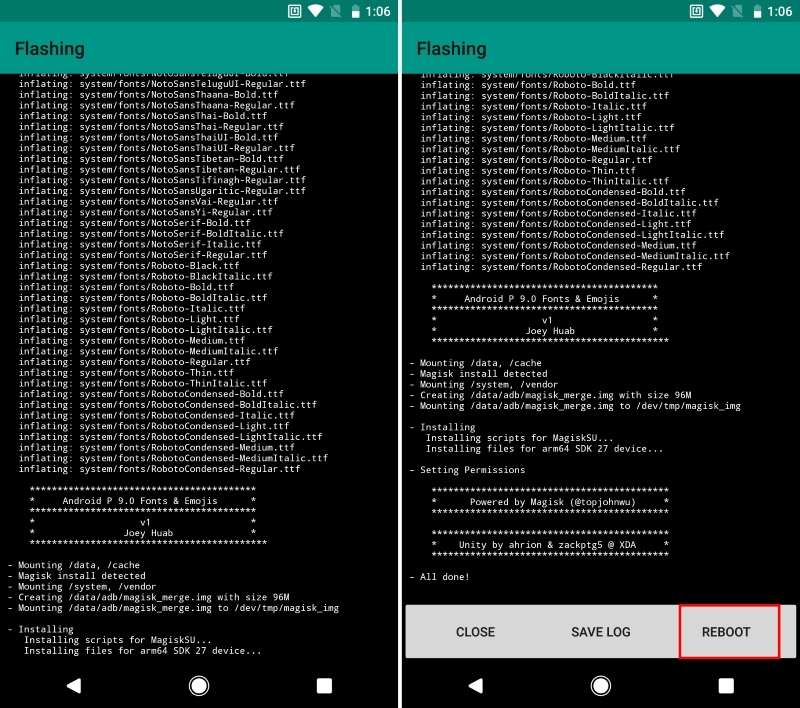 Additionally, the following method makes use of a Magisk module. As such, ensure that your device is rooted with Magisk. If not, you can follow our guide here. 1. 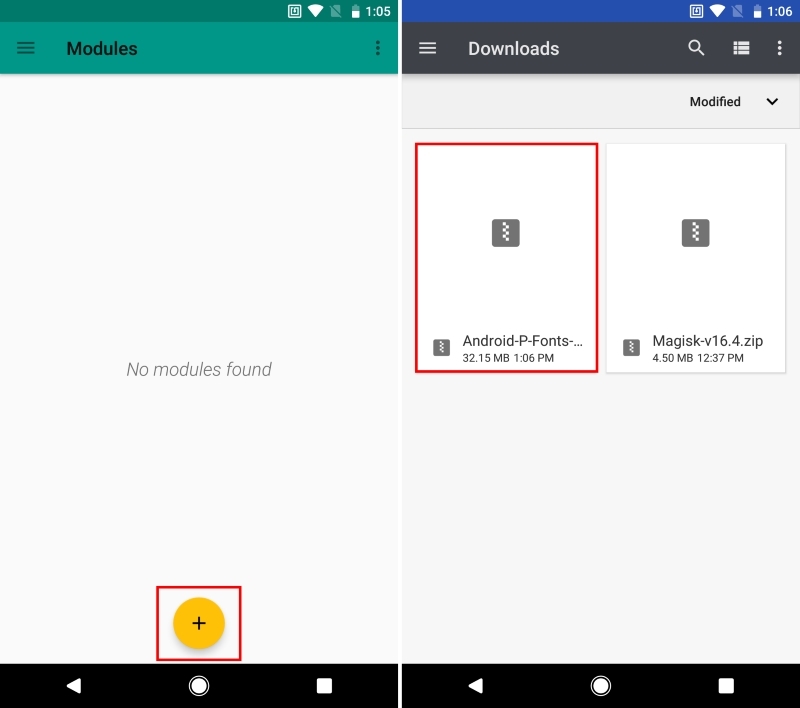 First up, download the Android P Fonts & Emojis Magisk Module (free) onto your device. 2. 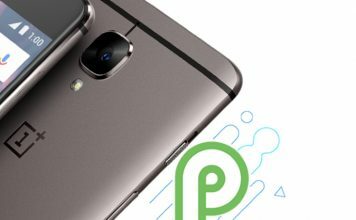 Now, open up the Magisk Manager and tap on the hamburger menu. Here, tap on “Modules”. 3. 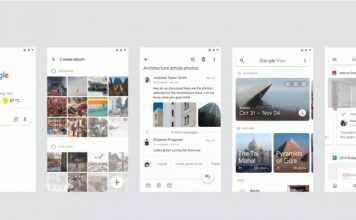 Now, tap on the “+” icon in the bottom of the screen. 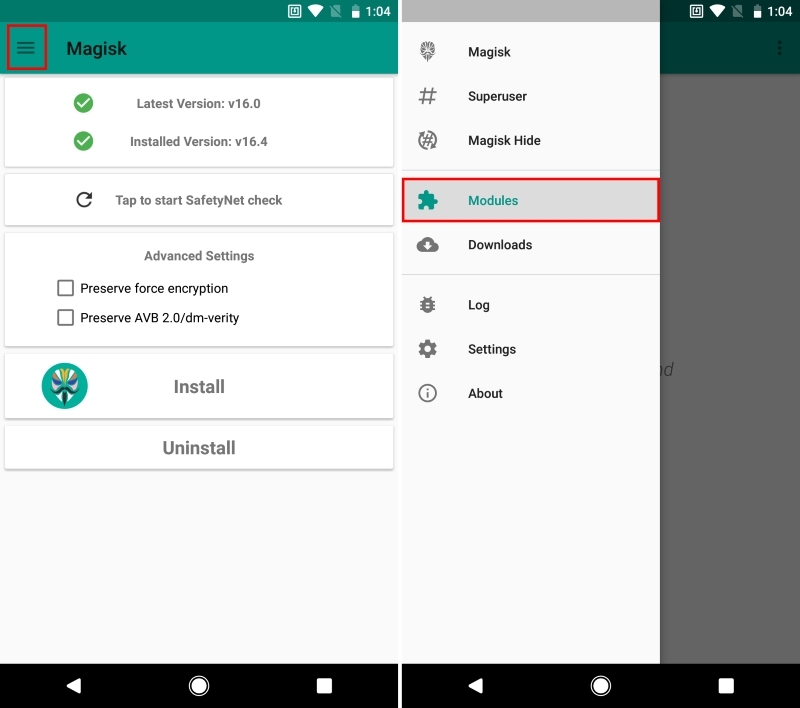 Now, navigate to the folder you downloaded the Magisk module to, and select that. 4. 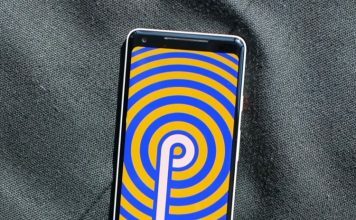 Magisk will now automatically start flashing the Android P Emojis and Fonts module on your device. Once done, tap on “Reboot” in the bottom-right to reboot your device. 5. And that’s it. 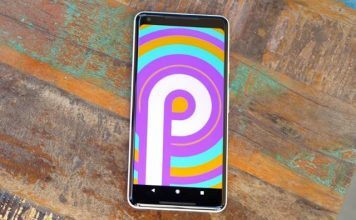 Android P Fonts and Emojis will now be installed on your device. Well, that was pretty much it. 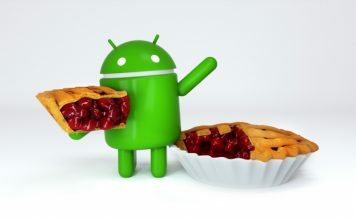 Thanks to the aforementioned method, you can easily install and use the new Emojis and Fonts introduced by Google in the latest Android P Beta 2 (Developer Preview 3). Personally, I’ve been loving the new Emojis on my Oreo device. But what about you? Did the above method work for you? Share with us your experiences and opinions in the comments down below.